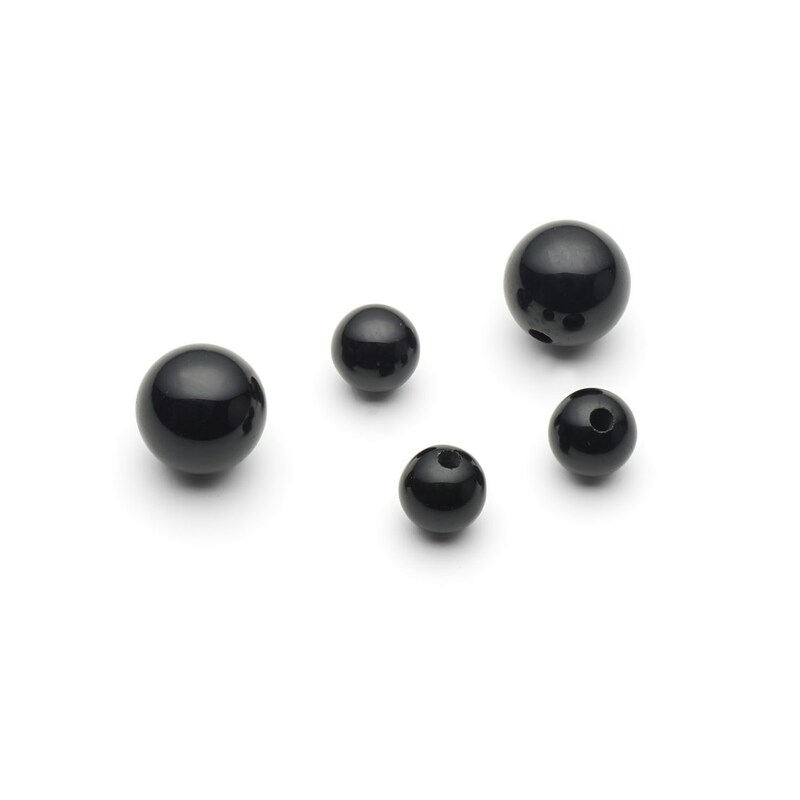 These gorgeous black onyx half drilled beads are a lovely quality bead with a high shine finish. 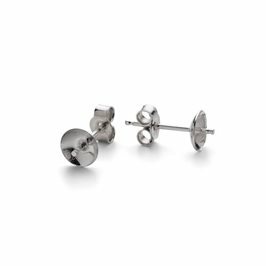 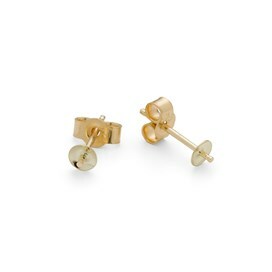 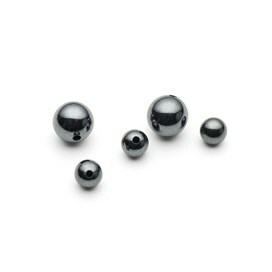 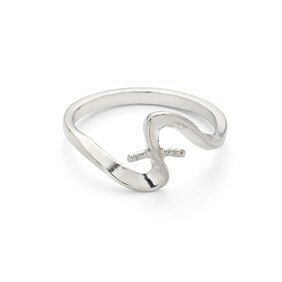 Combined with silver or hematine beads they make for an ultra modern look. 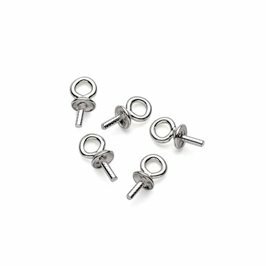 Simply use a dab of Devcon epoxy glue to secure onto our half drilled earring settings or perhaps glue on a peg to make a pendant.